On my personal blog, I sometimes write about technical and artistic issues in lighting design (but mostly about my electronics and woodworking side projects). Clicking on any of the images will take you to that blog post. An expansion on the prior post, with whole-year and climate-based analysis metrics for comparison. Also, charts & graphs! 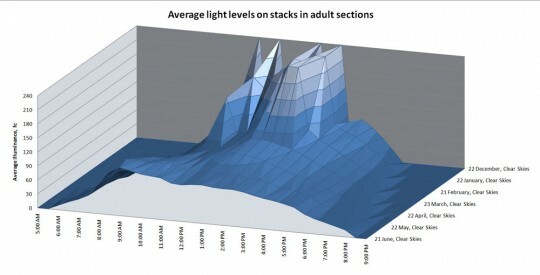 A technical overview of daylighting design for the lighting designer and end user. 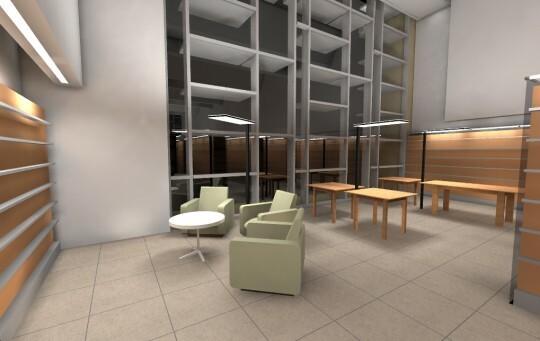 A more detailed presentation of the lighting design intent and implementation for WBPL than the one found on this site. 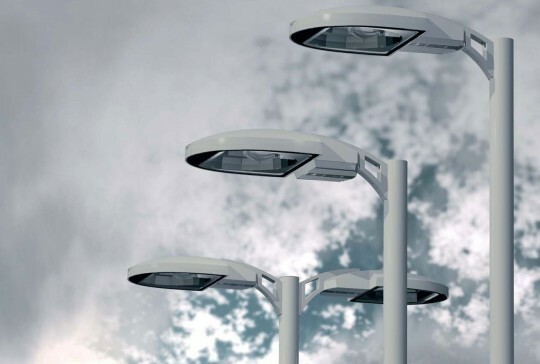 BUG is a new numerical classification system for site lighting fixtures to estimate light trespass, pollution, and glare, replacing the outdated Cutoff system. This article explains the system with examples, and why it’s necessary to accurately classify LED luminaires. 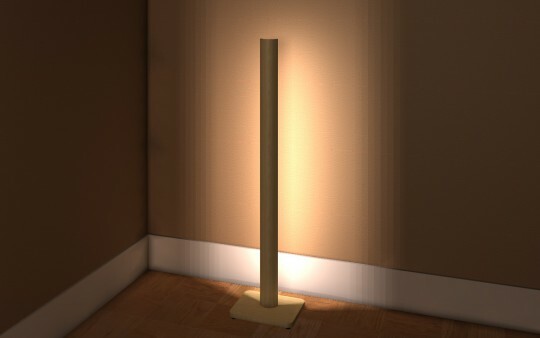 Third in a series of ideas for custom luminaire designs I did. 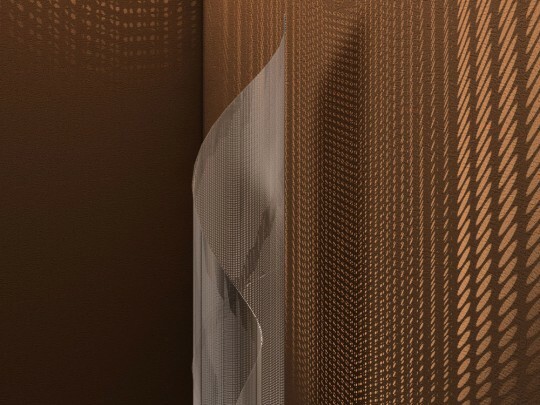 A second design, using parametric curves to generate a shape in perforated steel. 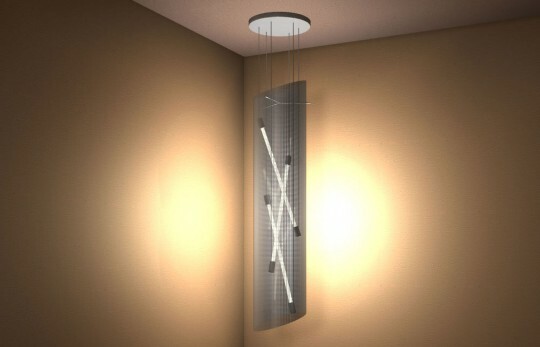 The first part in a series of luminaire designs I developed for a dark corner of my apartment in Portland.